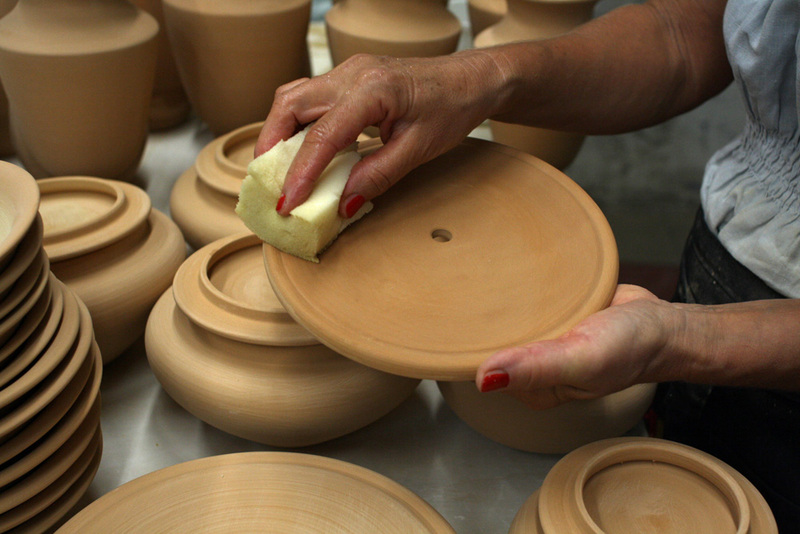 Welcome to the website of the ceramic workshop Laura Silvagni “La Vecchia Faenza”. 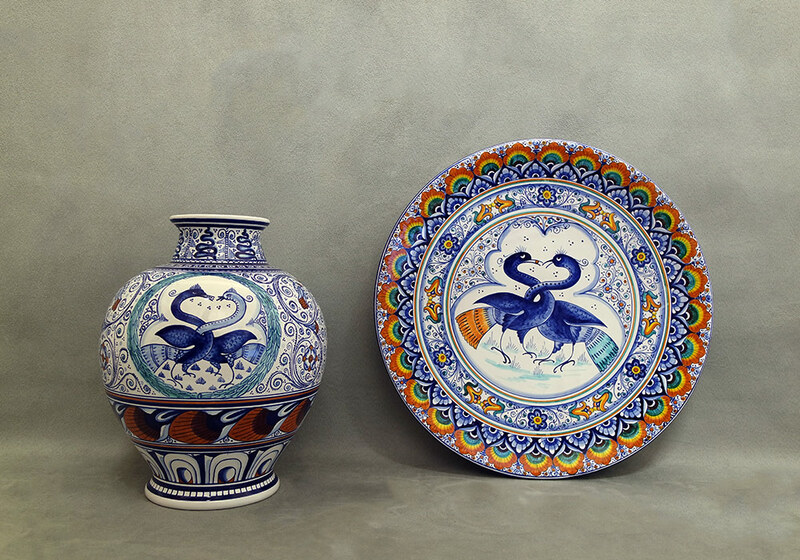 We manufacture ceramics, entirely hand decorated in the traditional Faenza styles and other styles, of various shapes and size, customized on request. In our shops you will find precious giftware, vases, plates, bowls, centerpieces, ceramic umbrella stands. We also paint unique pieces decorated in Raffaellesque and other styles: ornamental plates, finely decorated Holy Water stoups, Madonnas inspired by famous paintings, and more.